What more can you get from a ruler? 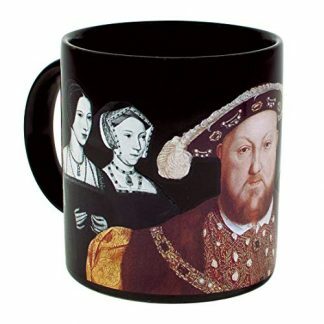 Here’s THE gift perfect for your history teacher friend, hubby, bf/gf, or even your self. It’s a perfect ruler – centimeter and inch measurements; PLUS, 2,000 year-old history facts and important periods found on either sides! 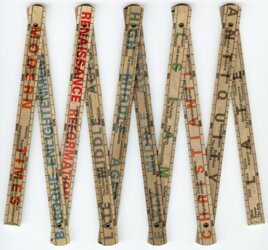 Make that gift for the history teacher fun and original with History by the Meter Folding Ruler. It’s a popular choice for something that’s fun and a novelty. You cannot go wrong with this gift item as it is more that your typical centimeters / inches ruler. It’s a folding ruler with many twists. On simpler terms, it’s like a history book on a ruler. And since it is a ruler, it also has metric calibration, centimeters and inches, on either sides. This History by the Meter Folding Ruler has taken all of Europe by storm ever since it was introduced to the market – selling a whopping hundreds of thousands on the first wight months since it was launched in the market. It’s got a novel-like take on history that can be enjoyed even by kids in school. 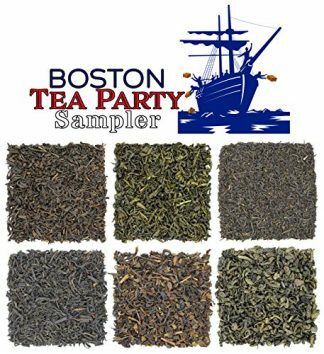 Aside from being a novelty item and can be a collection, history teachers can also use this as a tool for classroom games and interactions. 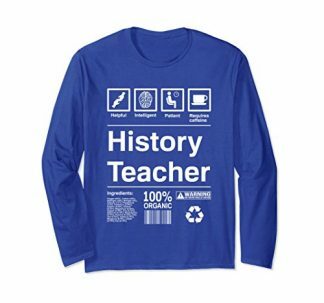 If you are looking for an unforgettable gift that does not only make a history teacher smile but also use, this one is definitely for you. It’s simple but a very sensible gift at a good price offer.